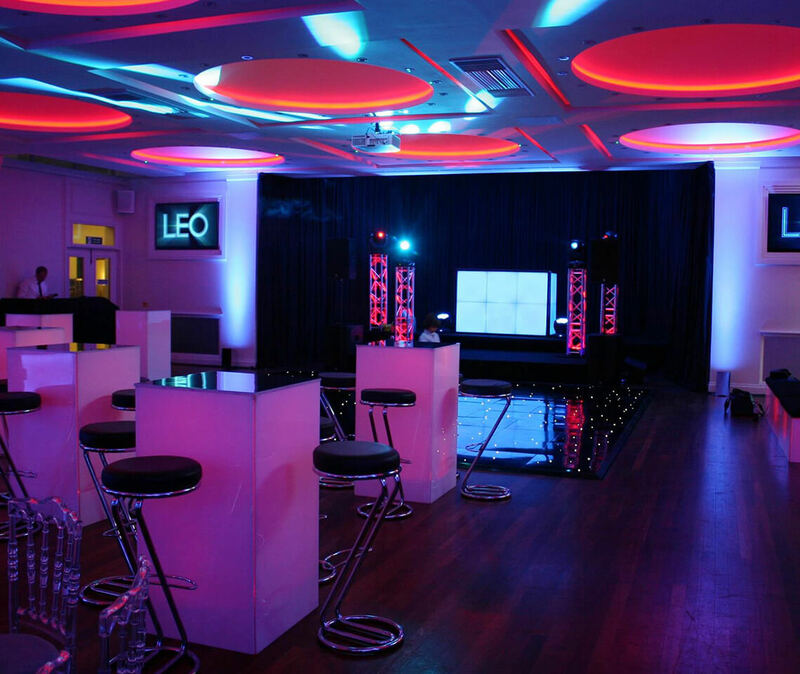 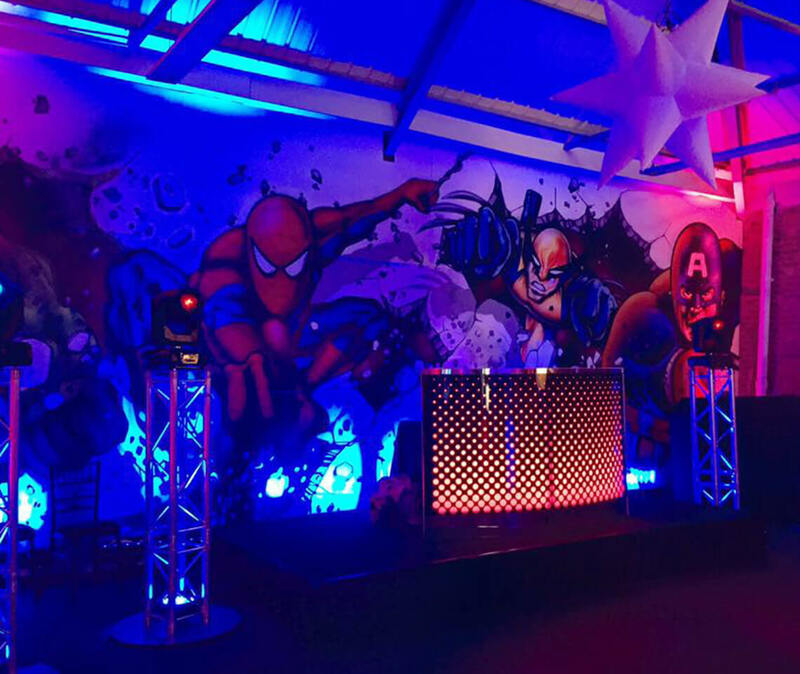 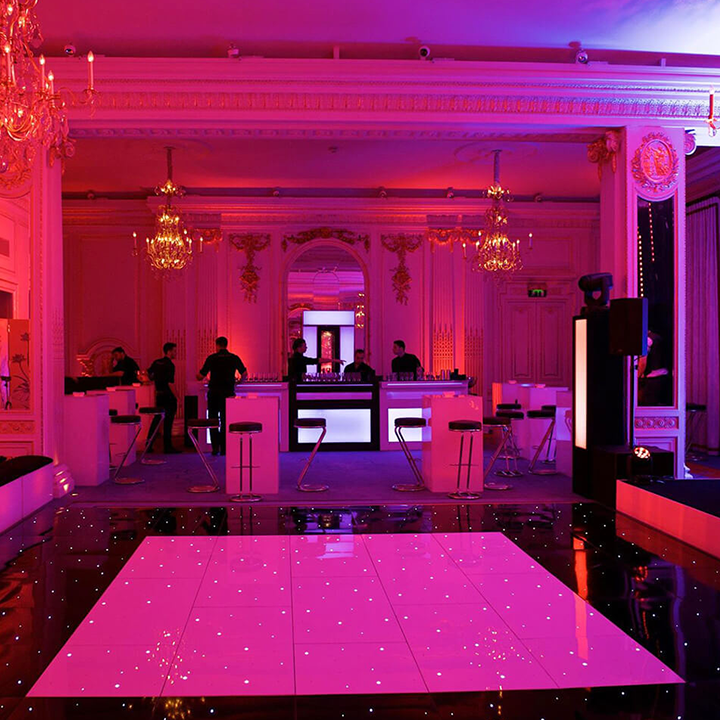 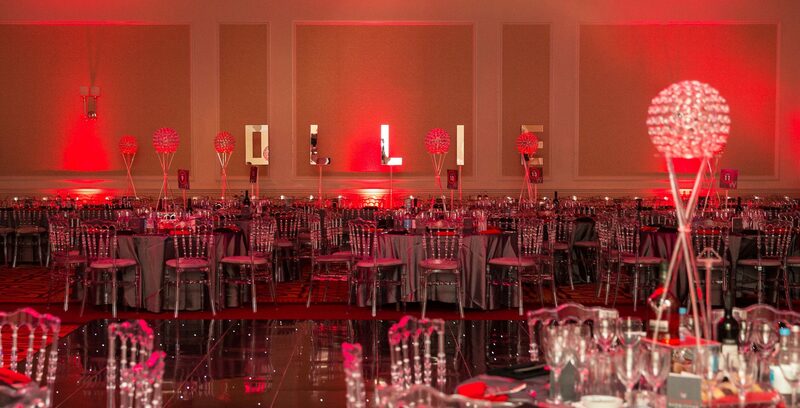 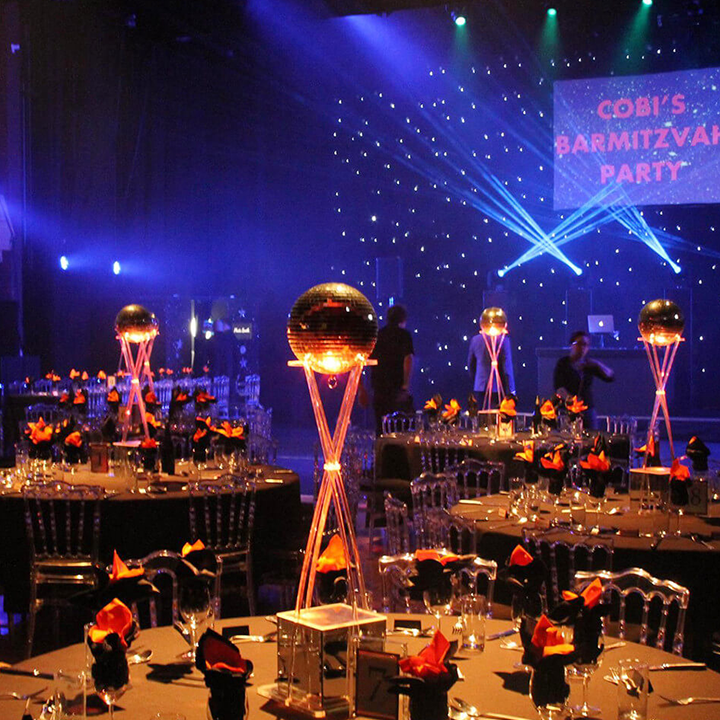 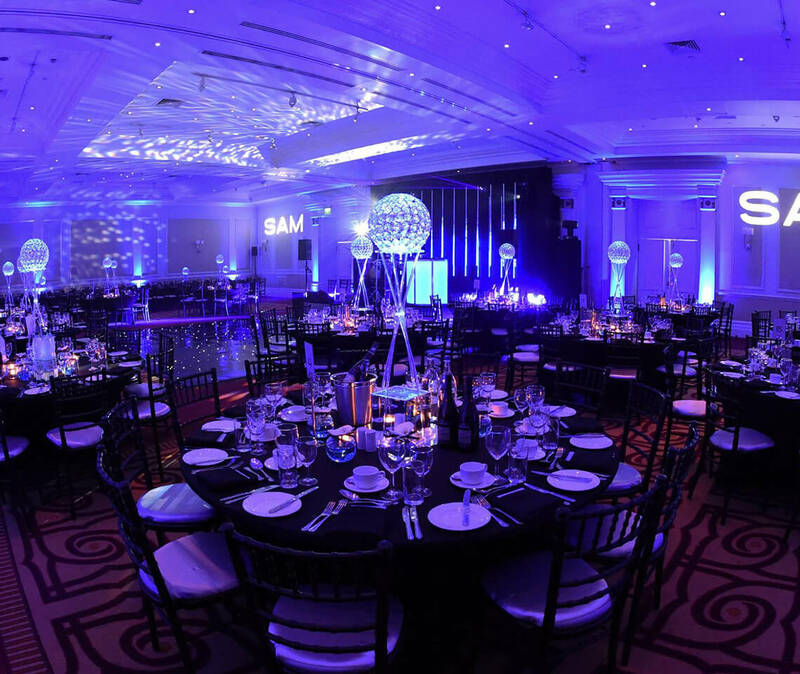 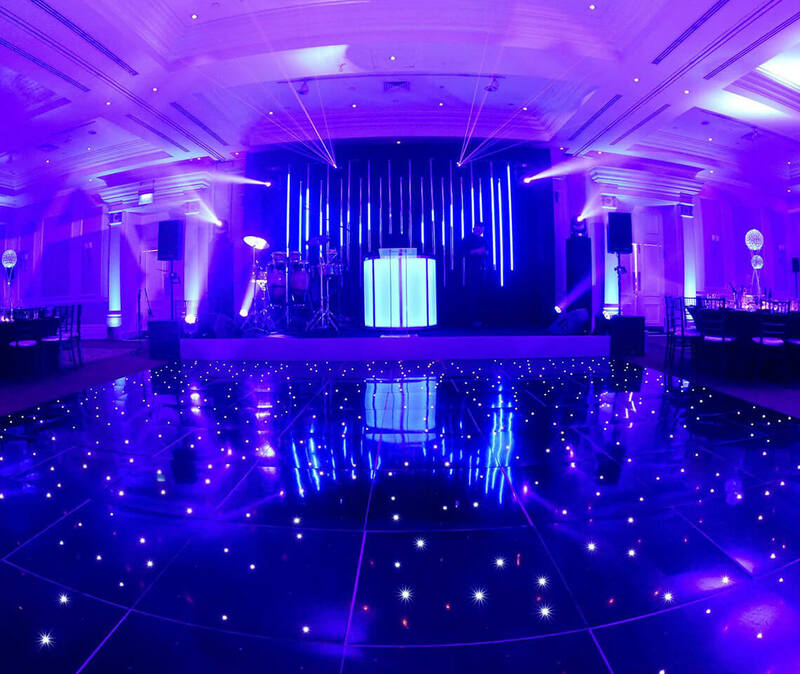 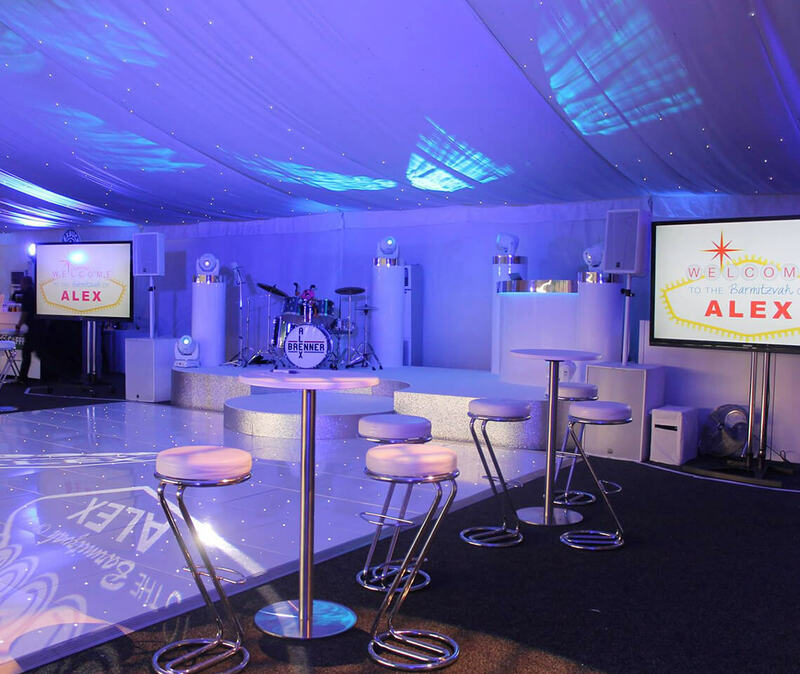 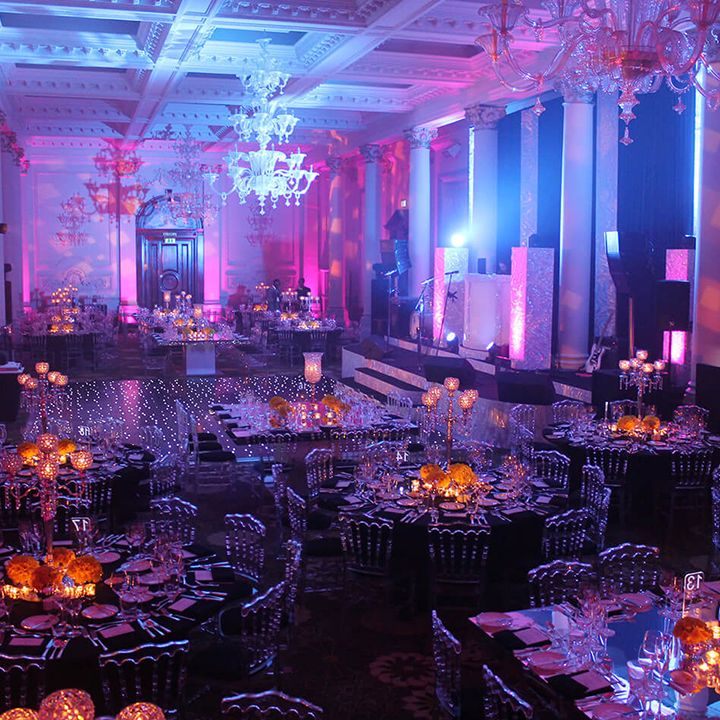 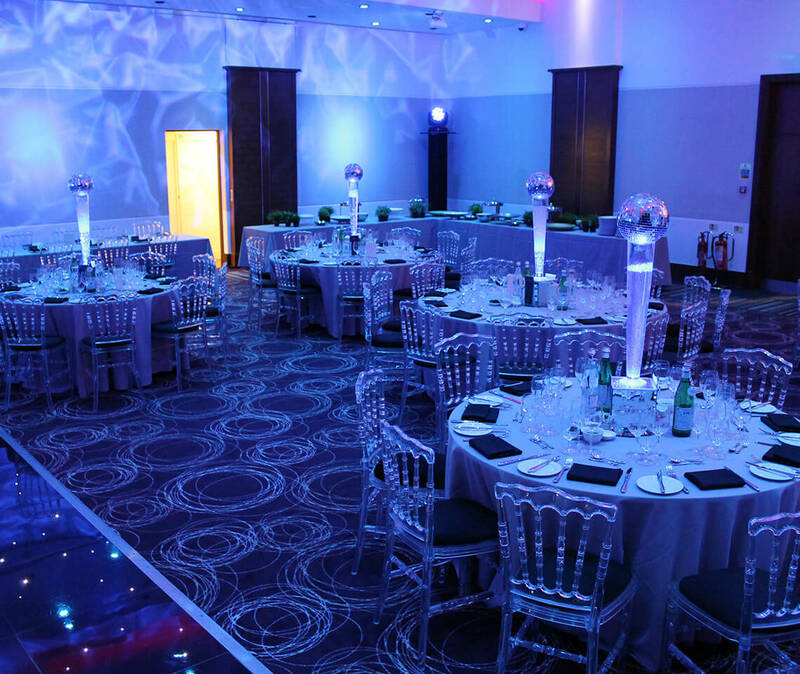 For over a decade we have been renowned suppliers for Bar and Bat Mitzvahs, giving us plenty of experience when it comes to helping you choose the right furniture for this special event. 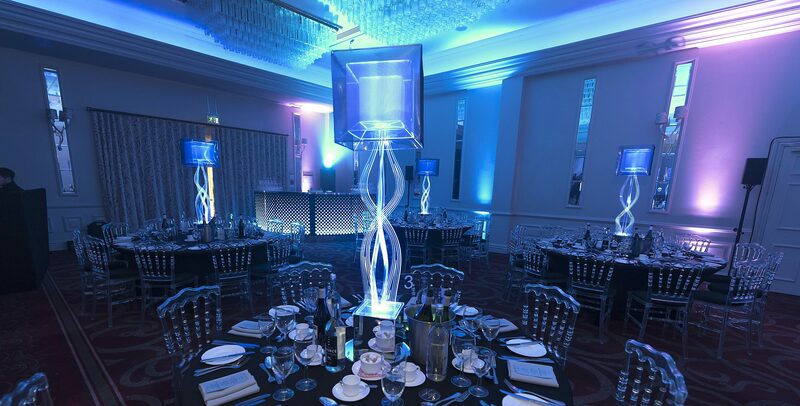 To keep things as easy for you as possible, we aim to supply you with the full hire package of both furniture and table centres. 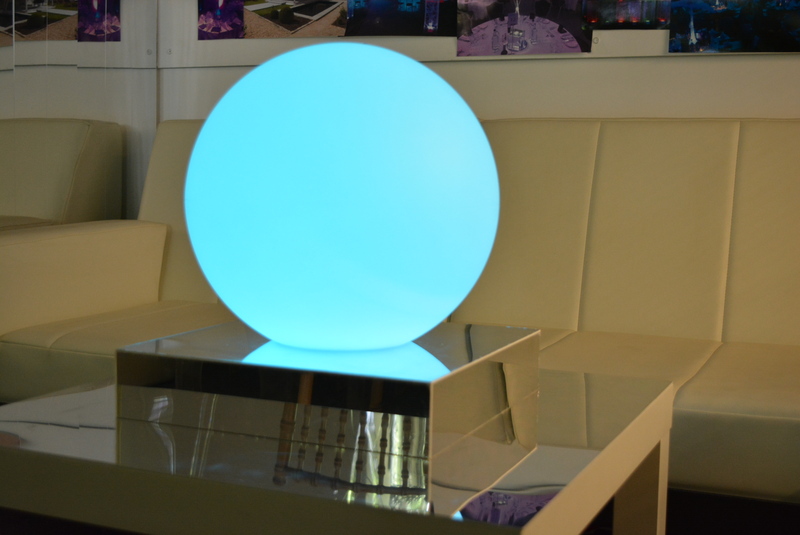 For some inspiration and ideas, browse through a list of our popular products below. 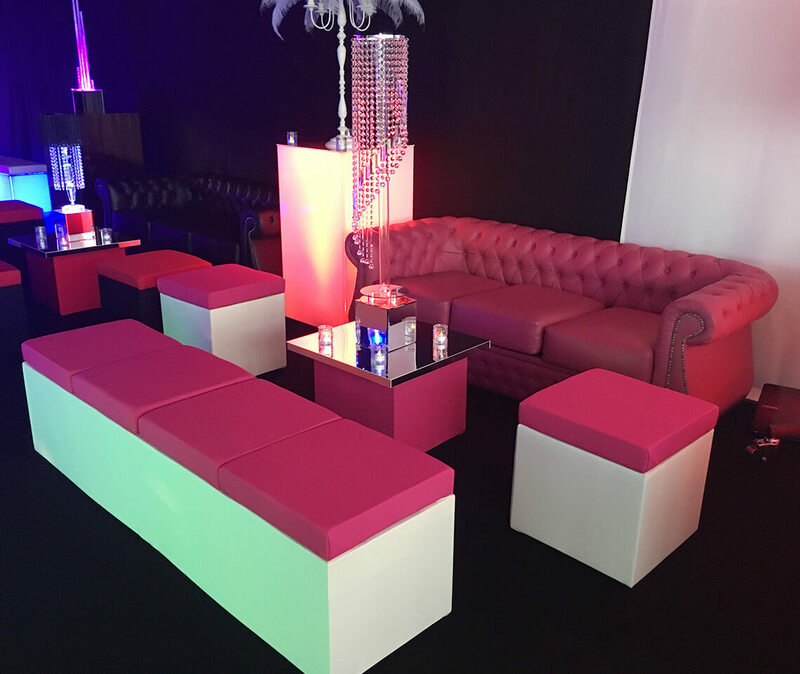 Bespoke Fabric Banquette Benches, Cubes & Coffee Cubes to match your colour scheme. 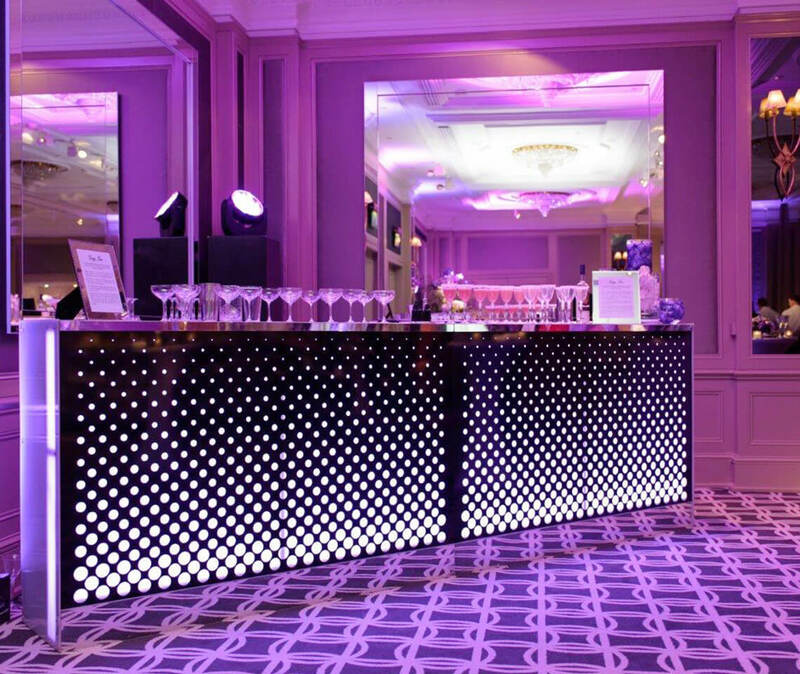 Chesterfields available in white, black, pink, silver or oxblood. 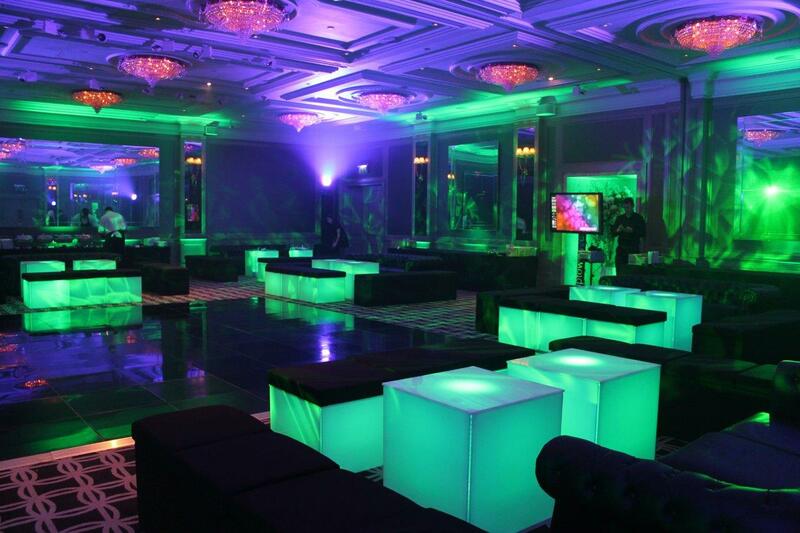 Geo Rectangular Poseur Tables with Black Z Stools - illuminate in any colour.